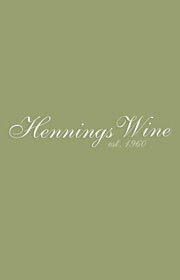 Home > Champagne > Vintage > Bollinger La Grande Année 2007 Sale! ONLINE PRICE. Intensely rich and biscuity, with powerful flavours of toasted nuts, wild fruits and crème brûlée balanced with lively acidity, La Grande Année develops an extensive range of intense, rich and complex aromas according to the nature of the vintage and is comprised of 65% Pinot Noir and 35% Chardonnay. 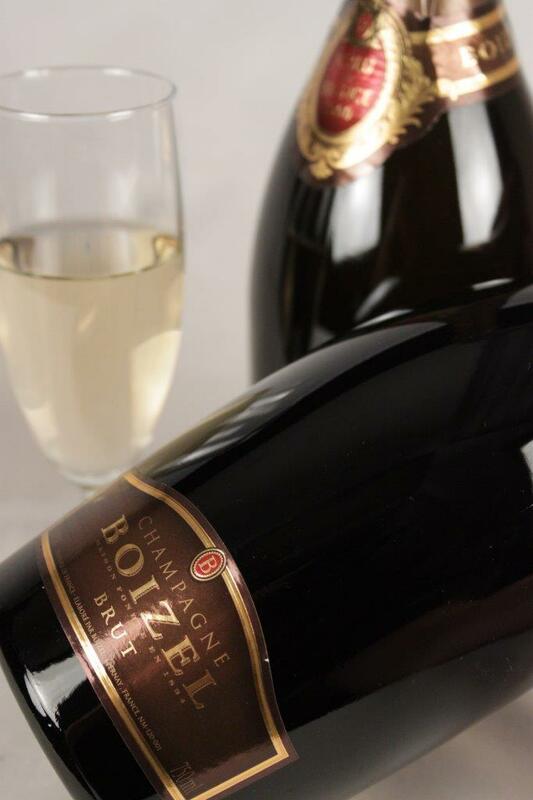 Bollinger is one of the last remaining independent Champagne houses, established back in 1892, it is still owned by the original founder’s descendants and has never been relocated from its original place of origin. 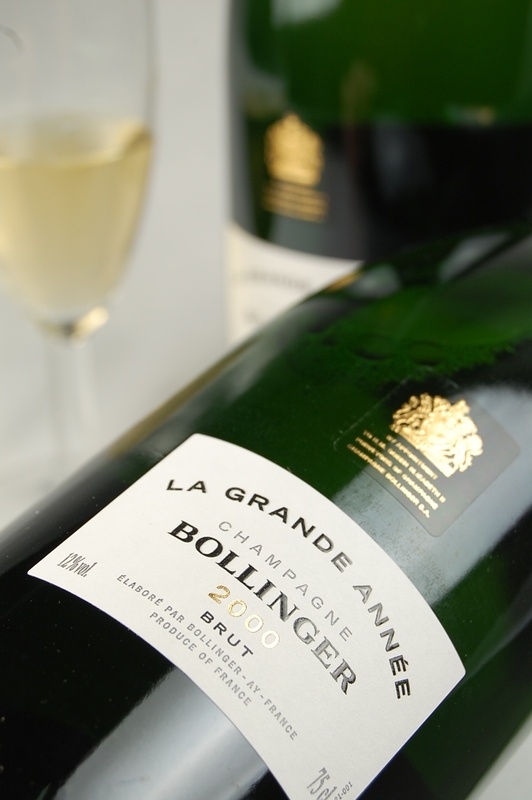 In 1976, Bollinger Vintage become Grande Année; then, in 1997, “La” Grande Année, a name that highlights and illustrates the brand’s exceptional status. La Grande Année also made its screen debut two years later in the world-famous movie, James Bond’s Casino Royale. 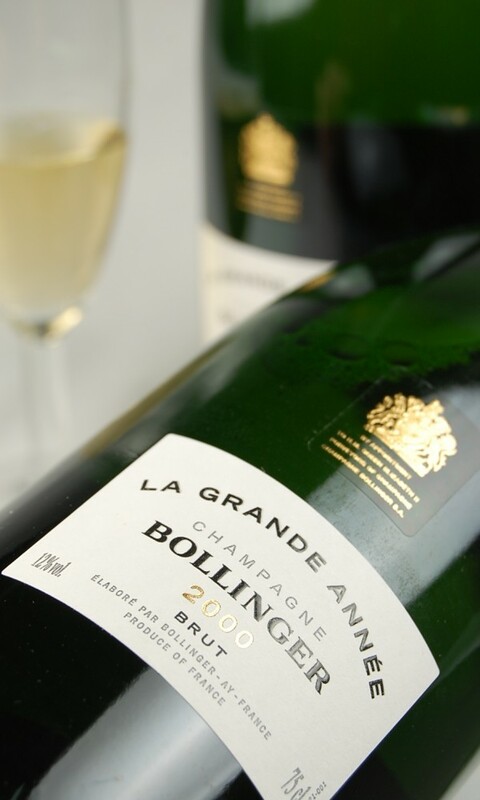 The vintage Bollinger La Grande Année 2007 Champagne offers delicate and golden hues, which are a key sign of the wine’s maturity and Bollinger’s outstanding wine-production methods. 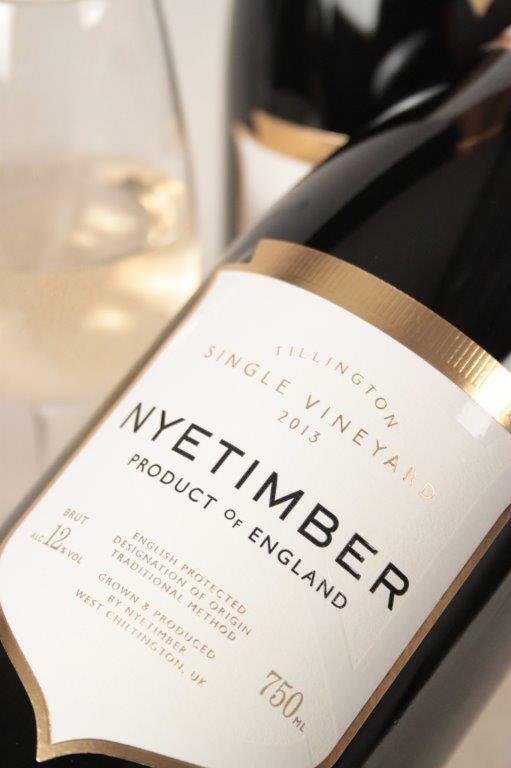 Providing aromas such as honey, citrus and notes of lemon with a smooth chalky texture and a delicious bitterness, this vintage is sure to leave a refreshing and long-lasting finish on the palate.